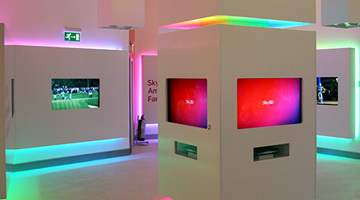 Principle are appointed as Sky’s European Brand Implementation agency, having successfully completed some high-profile projects for the broadcaster. 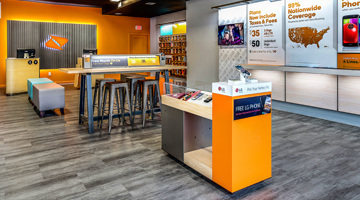 Boost Mobile engaged Principle to take them from strategy to implementation for 6000 sites across the US. 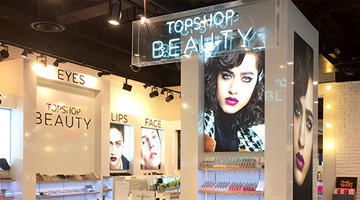 Principle work closely with the Arcadia Group and their brands TopShop, TopMan and Miss Selfridge around the world.